Who is Peter Van Geit? 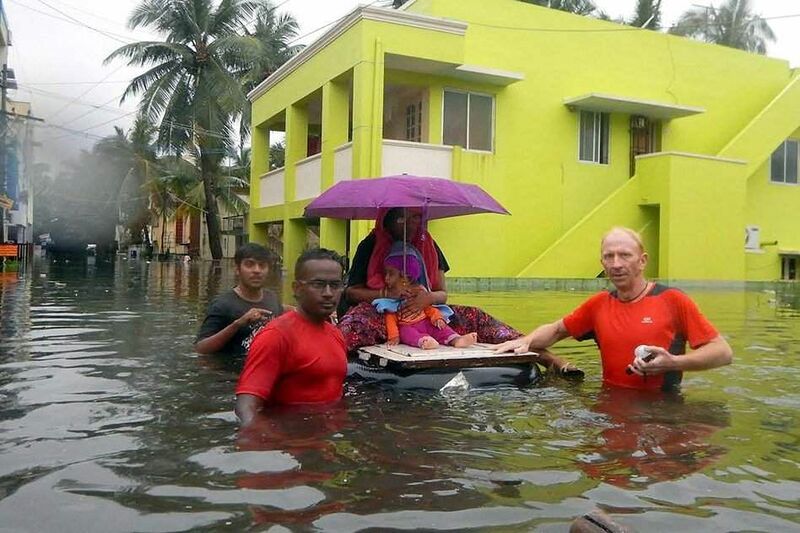 If you google him the first few articles will have headlines like- 'Peter Geit under the scanner for Theni fire' and then as you scroll down you'll see scores of articles talking about how he helped organise coastal clean-ups, how he has cleaned Chennai's garbage off the streets, how he rescued over a 100 people during the 2015 floods, how he has changed Chennai's trekking scene, how his heart belongs to Chennai. One article goes to the extent of calling him a "saviour". So why is he suddenly garnering so much hate? Geit was born in Belgium and came to India in 1998 as part of CISCO to set up a software team for his company located back home. What was supposed to be a one-year stay became a permanent residence after he fell in love with the country. He says in an article that in his first two years, he had already traveled 50,000 km from the Western Ghats to the Himalayas. He had caught the "outdoor bug". Subsequently, in 2008, he set up the Chennai Trekking Club in order to meet more people who share his love for adventure and sports. The Chennai Trekking Club then grew by leaps and bounds - the Club brought together people who had a love for hiking, swimming, marathons, cycling and also encouraged others who didn't fancy them in the first place. 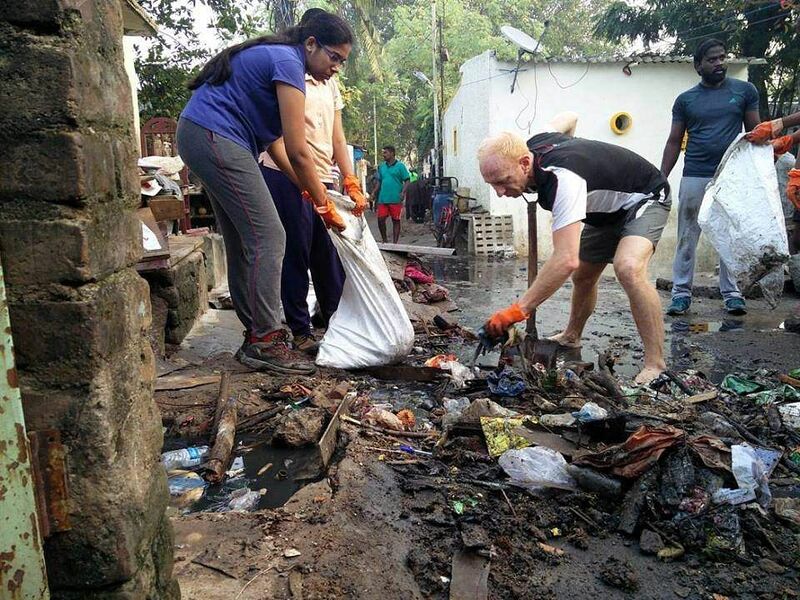 But what the Club is more popular for is its social projects like coastal cleanups, garbage cleanups on Chennai streets, awareness drives and many other environment-related activities. Geit and the Club were also applauded for their large-scale efforts to help flood victims in 2015, rescuing over 150 people. 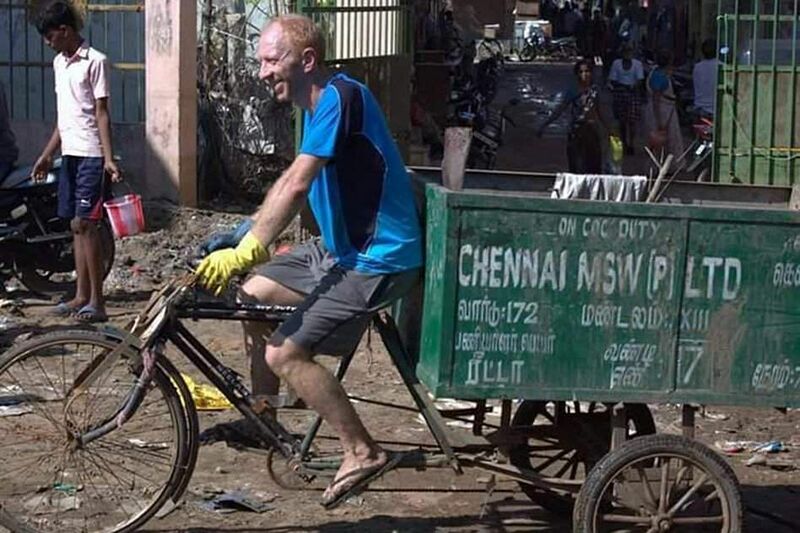 Over the last 20 years, Geit seems to have become one of the most loved non-Chennaiites in Chennai - even his Twitter bio reads - 'Born in Belguim, rooted in India.' His whole facebook page has endless albums of his social welfare projects-in all these pictures Geit can be seen smiling widely irrespective of whether he is standing with fellow volunteers, the people he has rescued, whether he is donating blood or even if he's digging out a pile of garbage from a drainage. After the Theni mishap, a large number of people have come out in support of him using the hashtag -"IstandwithPeter on social media. Anil Kumar Pillai, a member of the club says that Geit transformed Chennai's lifestyle and called him an inspiration. 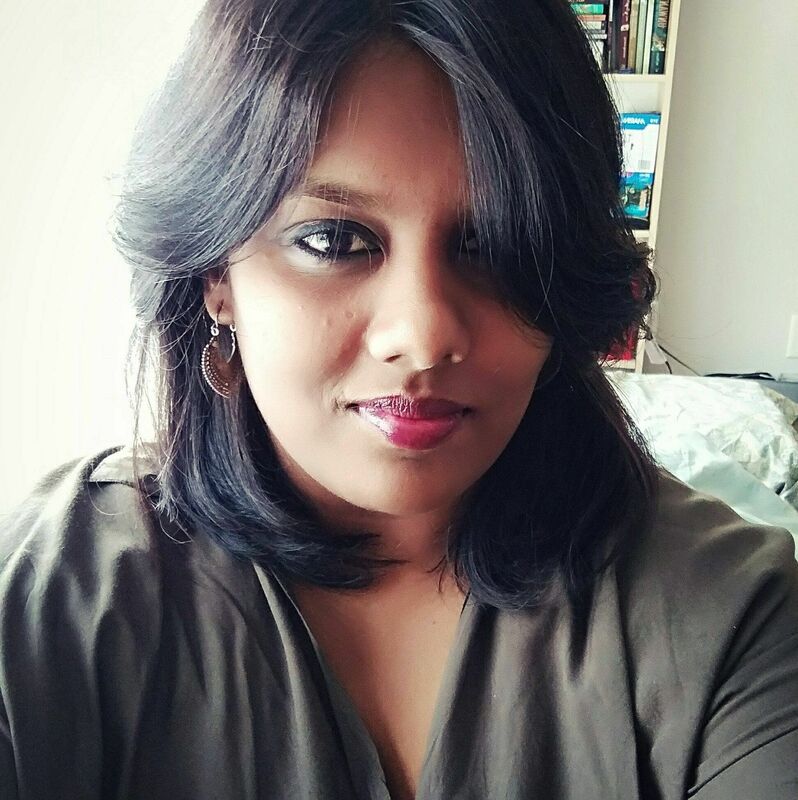 Another member, Rekha Raja said, "CTC has taught me to enjoy life outside my comfort zone, be more socially responsible and so much more. CTC has given me so many friends who have become like family." "How many times has the media highlighted his gargantuan efforts over the years and now they are quick to blame him without verifying facts. Being a Belgian, he is more patriotic than most of us," said Manish Satyanarayana. The supporters are particularly enraged with the media for "spreading false" information about the whereabouts of Geit and his alleged "overlooking of rules and regulations" in the organisation of not just this trek but treks in the past. But members of CTC are obviously coming out in support of the man, people who have been on treks and activities with him. Only an investigation will lead us to the truth and till then his members hope to trend the hashtag #Istandwithpeter.